Meanwhile in Scotland Peter had already told his mother that he wanted to travel to Africa when he had grown up. When he was aged 20 he went to a Scottish Island for a kids mission and ended up meeting an Irish girl (me) who told him stories of the colours of Africa. So after marriage and children, one day a man called Daudi Clemy Kawooya came to speak at our church in Scotland and we knew that this was somewhere we would visit. On our first visit Mara was only aged 3 years, and she made her name carrying chickens and goats around everywhere she went. 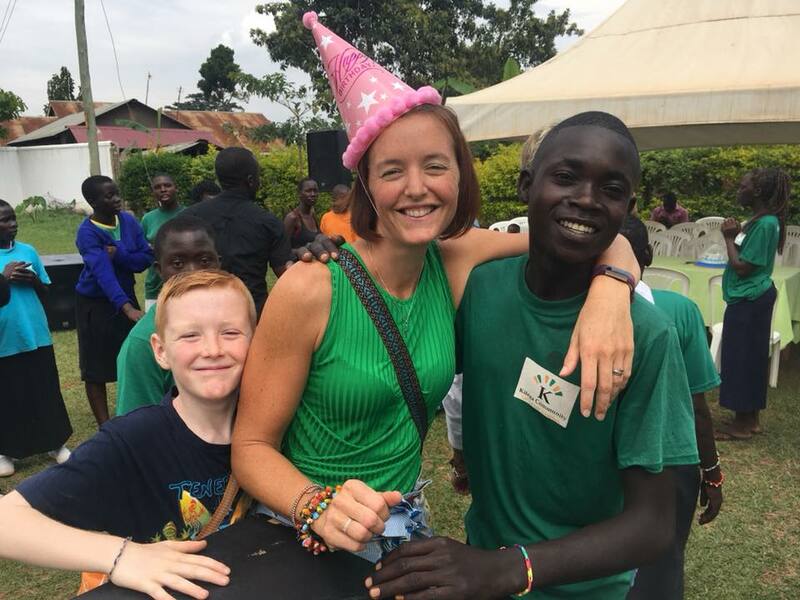 Seeing the children enjoying Ugandan life encouraged us to plan to return to Kitega for a longer period and we returned at the beginning of July 2018. 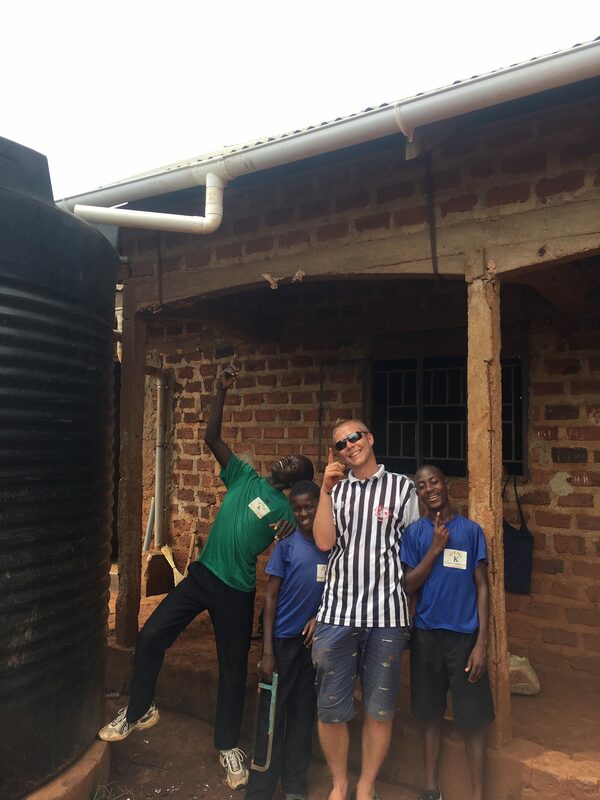 Over the last year as we have lived and worked among our new family at the centre we have met many different volunteers from all over the world and we have made many new friends. 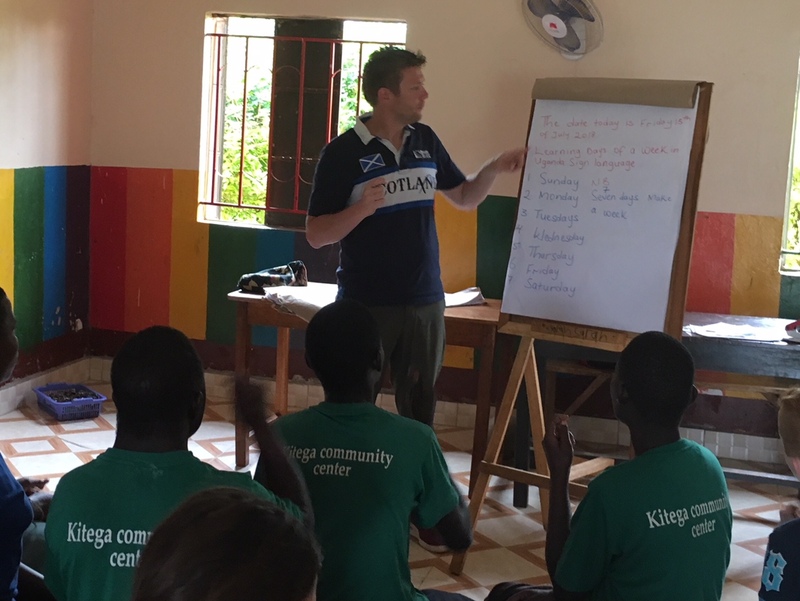 So what is it exactly about Kitega Community Centre that attracts people from all corners of the globe? As we look back over 20 years, why do people come and fall in love with KCC and return again and again? – In Aida we see a pure, undiluted source of unconditional love for everyone who comes to the centre. She demonstrates pure joy each and every day in seeing and greeting everyone she meets. – In Edwin we have learned that our own business and importance is nothing compared with sitting and finding joy in simple activities such as laughing and singing. – We have watched the older girls at the centre work together to support each other with their different abilities to clean and cook and organise activities. – We have watched and learned that even the most weak and vulnerable can help care for and look after other people. – It has been reinforced that traditional markers of success such as money and power are not the most important things in life, and that love, respect, community and looking after each other bring a peace and a joy that traditional success could never do. I have watched these children from the centre open their hearts to people of all colours and backgrounds. 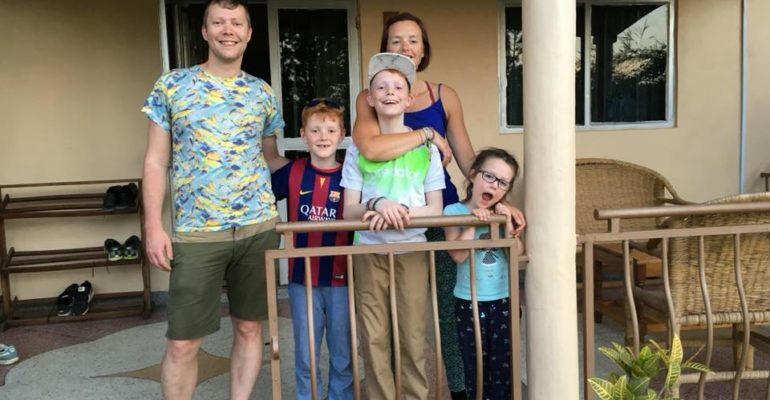 I have seen them love and take in my own children as part of their community here, and teach them the fruit of the spirit; love, joy, peace, patience, kindness, goodness,faithfulness, gentleness and self-control. 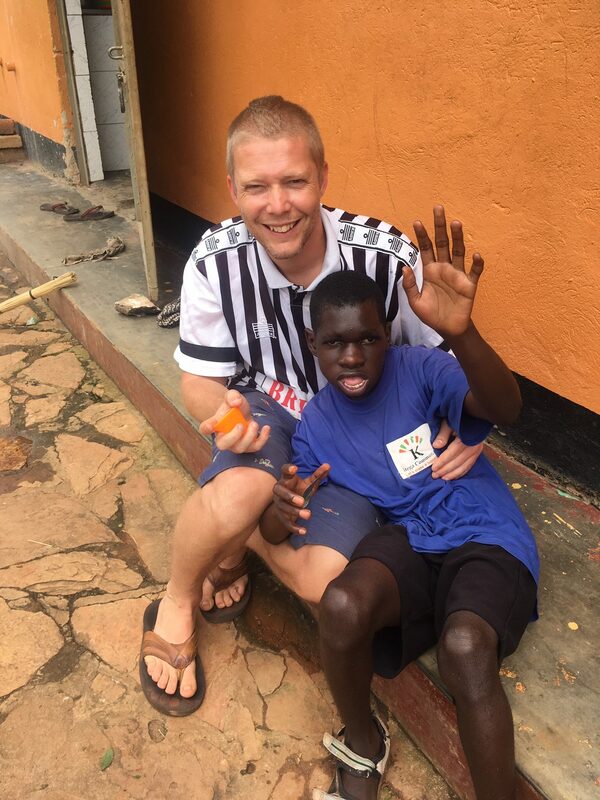 So as we look back at everything the centre has achieved, for us the steadfast witness of the love of God, as shown by these disabled children, is the heart of everything we do at Kitega Community Centre.